We believe that all are equal in God’s eyes. We treat each person who lives and works here as a child of God. We speak and listen to each other in such a way that each person feels upheld, honored, and valued. At Frederick Living we are committed to ethical and transparent business practices, to consistency between our words and our actions, to responsible stewardship, and to humility in service. In the spirit of Christian love, we at Frederick Living seek to follow Christ’s example by treating everyone with kindness, while upholding each other’s dignity and sharing in each other’s burdens and joys. At Frederick Living, we work together to promote the spiritual, physical, social, and emotional wellness of each person who lives and works here. Our common goal is to constantly improve every aspect of our service so as to reach the highest standard of quality as we care for and enrich each other’s lives. At Frederick Living we work to seamlessly integrate principles and practices of wellness, person-centered care, and employee engagement into all levels of living and service. 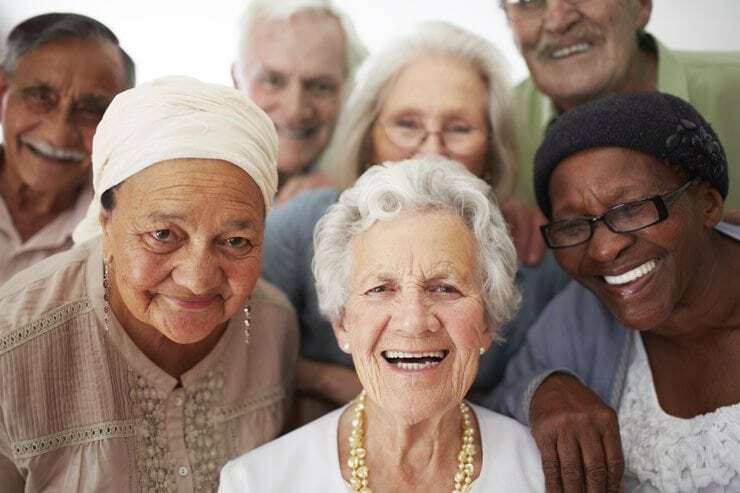 Our aim is to achieve the highest levels of resident and staff satisfaction, so that we can establish Frederick Living as the senior living community and employer of choice in western Montgomery County.